Looking to start investing in cryptocurrencies but not quite sure how? 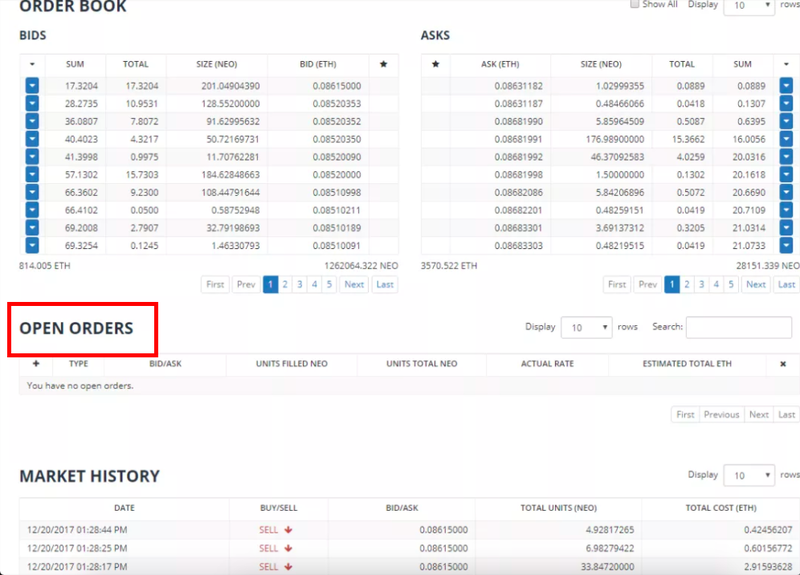 Check out the following guide to quickly get started with trading on Bittrex. 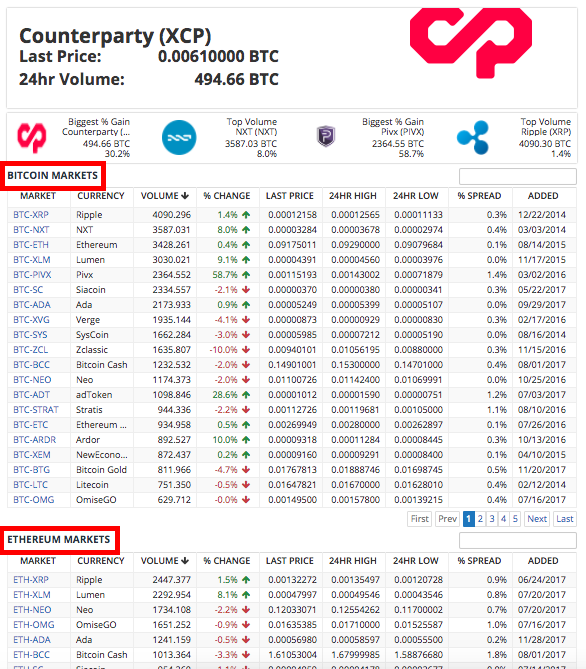 Bittrex is a cryptocurrency exchange that is currently among the top 10 in terms of total trading volume. The simple user interface makes Bittrex a great option for beginners who are looking to start investing in cryptocurrency. It’s important to note that Bittrex is a “crypto-only” exchange, meaning that you can not start trading directly with your fiat currencies. Rather, to use funds from your bank or credit card, you must first go through an exchange like Coinbase that supports your fiat currency. Read here for a quick guide on how to exchange fiat currencies for cryptos with Coinbase. The Bittrex exchange is recognized for a couple of unique attributes. First is their ability to quickly process transactions. Bittrex boasts some of the fastest transaction times currently possible, including an updated wallet and balance information. Secondly, Bittrex uses a unique security protocol that involves storing 80-90% of funds offline. This is a major safety net for Bittrex users. Since a majority of their funds are kept offline, the threat from potential virtual hacks is significantly reduced. The first step, believe it or not, is to create an account on Bittrex.com. 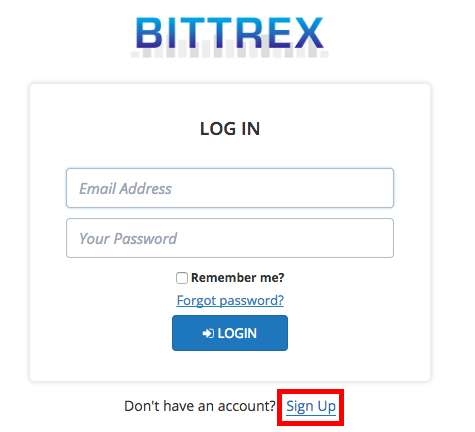 Simply click “log in” on the Bittrex home page followed by “sign up” on the following page that opens. Go ahead and complete the account creation process by filling in the required fields and clicking on the verification link that is sent to the email you register. Once you have your account set up, you will need to go through a KYC (Know Your Customer) verification in order to start trading on Bittrex. A KYC verification just requires you to go through a fairly quick process of providing ID documents and setting up a two-factor authentication with your phone (for higher limits). Bittrex will guide you through this process. Once you’ve got your account verified, it’s time to fund your account. 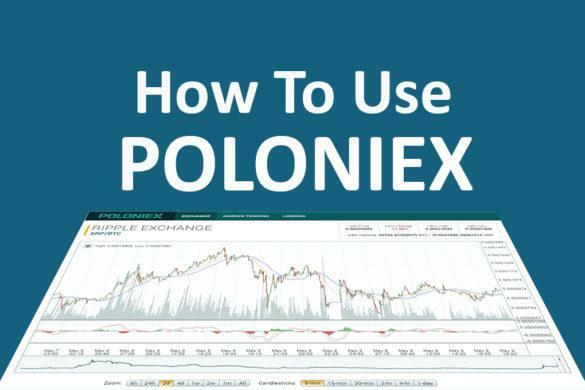 Like mentioned at the start of this guide, Bittrex is a “crypto-only” exchange. Therefore you will need to fund your Bittrex account with cryptocurrencies, not fiat currency from your bank. In particular, you will need to fund your Bittrex account with one of their 3 base currencies: Bitcoin (BTC), Ethereum (ETH), or Tether (USDT). The reason for this is because all trades on the Bittrex exchange (and most exchanges for that matter) are done in terms of one of these 3 coins. Pro tip: many people prefer to use Ethereum as their base coin of transfer to Bittrex because Ethereum transactions are typically processed much quicker than those of Bitcoin or Tether. Once you’ve got some BTC, ETH, or USDT loaded up on another exchange/wallet, you will need to send it over to your Bittrex account. 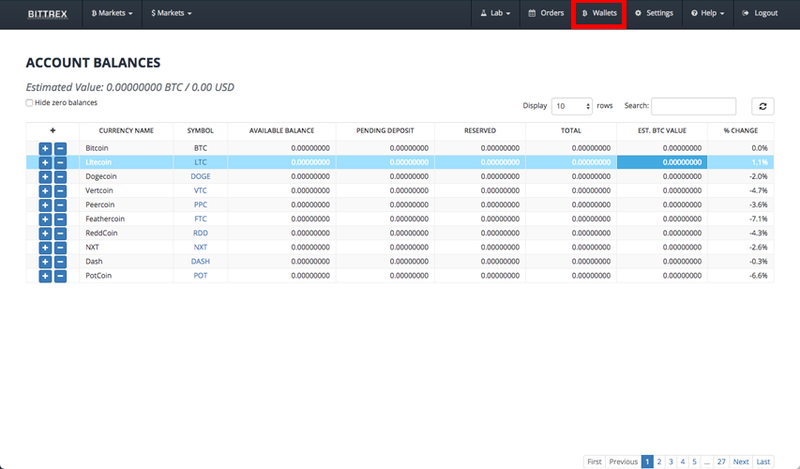 To find out where exactly to send your coins, navigate to the “Wallets” section of the dashboard. 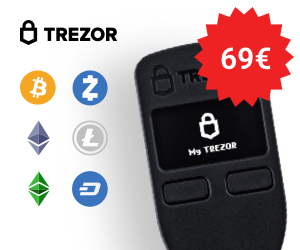 This is where the addresses for each of your cryptocurrencies are stored; each cryptocurrency in your wallet has its own unique public address. From here, you want to select the “+” sign next to the cryptocurrency that you will be depositing to open up the corresponding address. 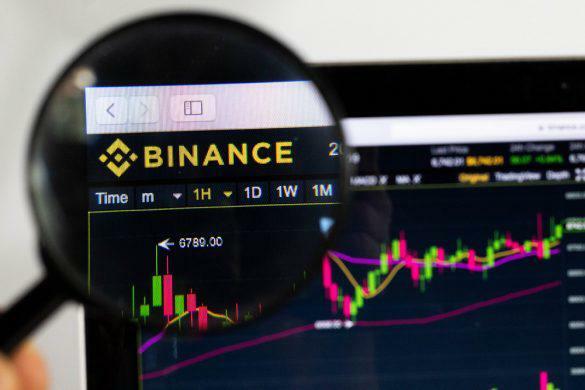 Note: Be very careful when transferring your coins over because if you accidentally send them to the wrong address, you will completely and permanently lose them. This applies for every time you do a transfer, of course, not just to Bittrex. Also Note: Transfers can take anywhere from a couple seconds to a couple of hours so don’t panic if they aren’t immediately showing up in your Bittrex wallets. Only panic if you sent them to the wrong address. The Bittrex home screen serves as the market where you buy/sell your cryptos. 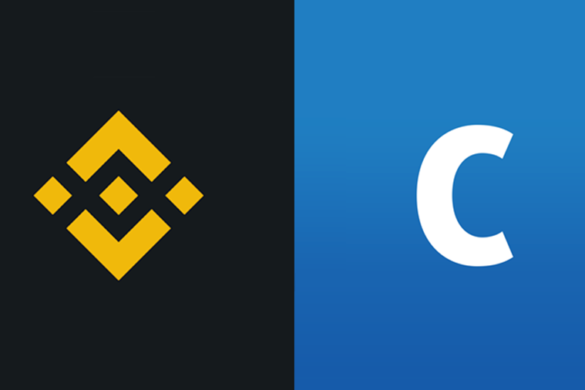 On this market page you will see trading pairs sorted in terms of the 3 base cryptos (which is why you deposited your funds in terms of one of those 3 coins). Navigate to the market that corresponds to the base currency that you are looking to trade with. Then find the trading pair that has the cryptocurrency that you are looking to buy from Bittrex. 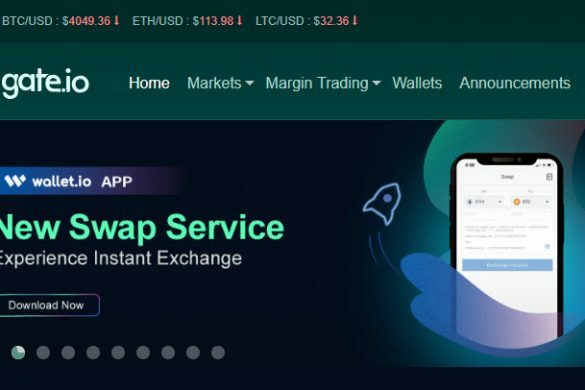 For example, if you originally transferred Ethereum to your Bittrex account and are looking to purchase NEO, you will scroll down to “Ethereum Markets” and select the ETH-NEO pair. After selecting your trading pair, fill out the information in the top-left section under “Trading” with your desired quantity and/or price. Bittrex has just one, very straightforward policy for fees.. “All trades have a 0.25% commission.” So any time you place an order to buy or sell cryptocurrency on Bittrex, you will be charged 0.25% of the total transaction in fees. This is fairly low relative to some of the other crypto exchanges. Once you’ve confirmed your trade details to be correct, place the order. Your order will now show up in the “Open Orders” section. From here you just need to wait until the order is filled. 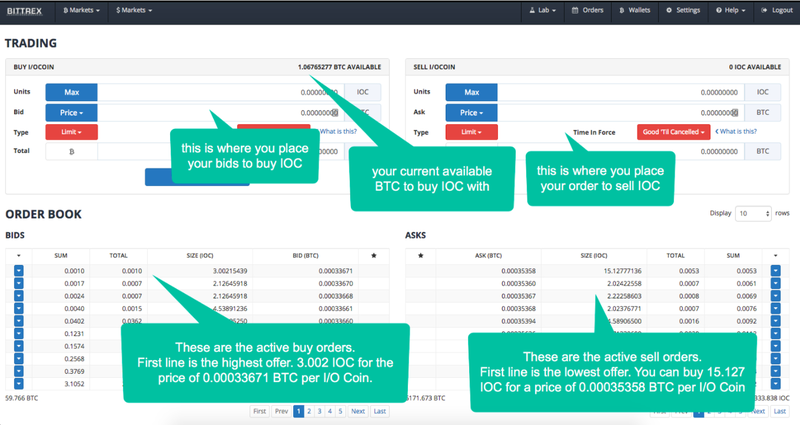 If you decide you want to cancel before the order completes, perhaps to adjust your price or quantity, you may also do so in the “Open Orders” section. Bittrex is overall a very accommodating exchange to buy/sell cryptos, especially for beginners. The large user base, off-line storage feature, and ability to quickly process transactions add a great deal of credibility to the exchange. The only limitation comes from the trading pairs that Bittrex offers. Since it is one of the larger exchanges, it usually takes some time and considerable progress from upcoming altcoins to be listed on Bittrex. For investors looking to buy into some of the more obscure altcoins, Bittrex may not be your best option. Rather, Bittrex is best for quick and safe trading of the more common cryptocurrencies.